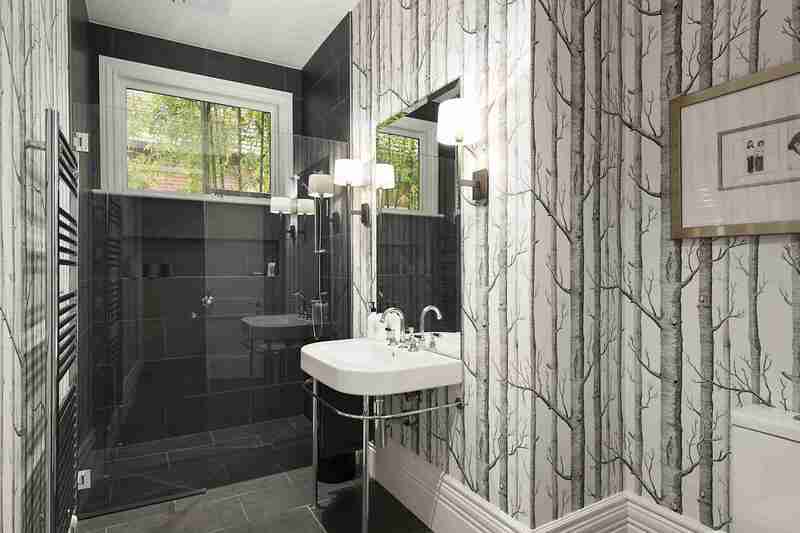 We specialise in creating beautiful bathroom renovations in Melbourne. Our building team will create a bespoke bathroom design to suit your plans and day to day functionality. We source beautiful materials that are hard waring. Bathrooms are hardworking rooms of your home; we are experienced in creating tough yet aesthetically beautiful bathrooms. Our bathroom renovation team will provide you many materials to choose from that suit your style. Whether it is an industrial bathroom style or a luxurious spa style we can build a bathroom you will love. Granite counter tops, matte black taps and shower heads, we can provide many options. A bathroom renovation can be a great way to add value to your home. Adding an ensuite and/or renovating the existing bathroom will add value, and if selling will help sell your home quickly. A bathroom does not need to be large to be desirable. Our building team can work with any space to create a beautiful bathroom renovation. If you are unsure of whether you can fit a bathtub or what size vanity we can advise you. Our team has years of experience in bathroom renovations and can build to suit your budget. Affordable bathroom renovations on a budget are possible with us. We can build a beautiful, simple, functional bathroom on affordable budget. Call our team today to start your renovation. The secret to a fantastic bathroom renovation is in the layout and materials. Whether we are working with a small space or large space the formula is the same. We will look at the existing plumbing and can work with this to keep costs low. If we need to change the plumbing don’t worry. We know what we are doing and will get the plumbing right the first time.When designing your bathroom renovation make sure all of these aspects are taken into account. Storage in bathrooms is a fantastic functional aspect; our team is very clever in building hidden storage designed in your plans. Another often overlooked design aspect in bathroom is lighting. Bathroom lighting can enhance the finished look of your renovation, as well as providing functionality. When designing your plans take the time to think about your lighting needs. Our team have built with many varities of beautiful and functional bathroom materials. We have great relationships with bathroom material suppliers and can source amazing products at a great price. This is one of the advantages to using us to renovate your bathroom. We have been in the Melbourne bathroom renovation business for years and can pass on the savings we get to keep your costs low. Speak to us today and get the ball rolling. A great bathroom renovation will change the whole feel of your home.